MSU Football, All-Big Ten Academic, Steve Gleason, James Moore, Throwback Thursday, Luke Robins and Current Sports Production Assistant. The Michigan State football team almost upset the No. 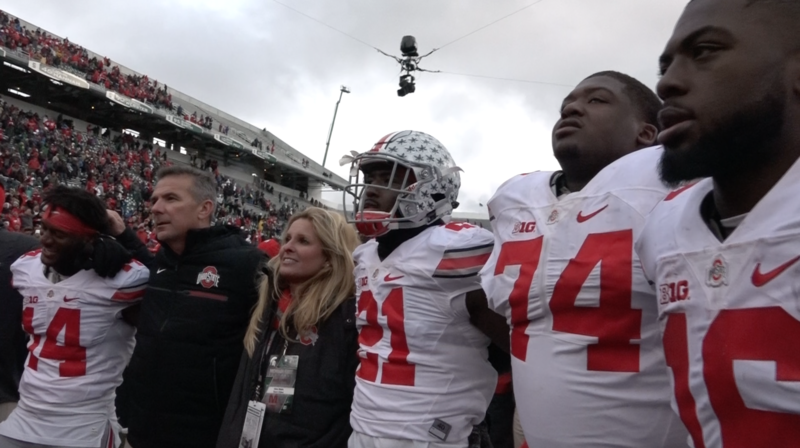 2 Ohio State Buckeyes on Saturday afternoon at Spartan Stadium, 17-16 the final. 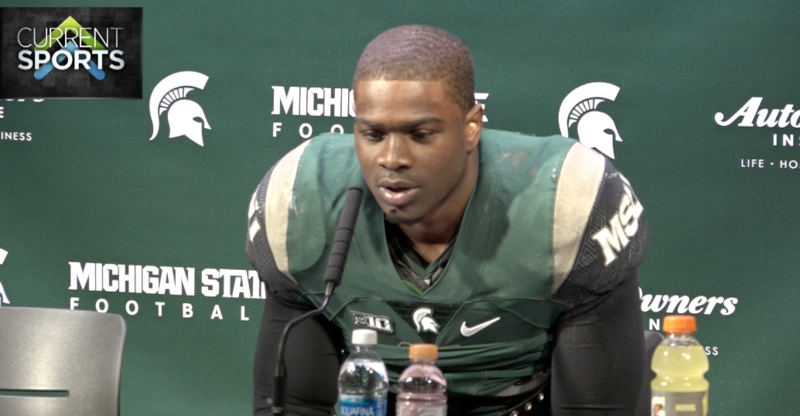 The Spartans were down 17-10 when LJ Scott scored on a 1-yard run with 4:41 to play. Tyler O'Connor's pass was intercepted in the end zone on a 2pt conversion attempt that would've given MSU the lead. 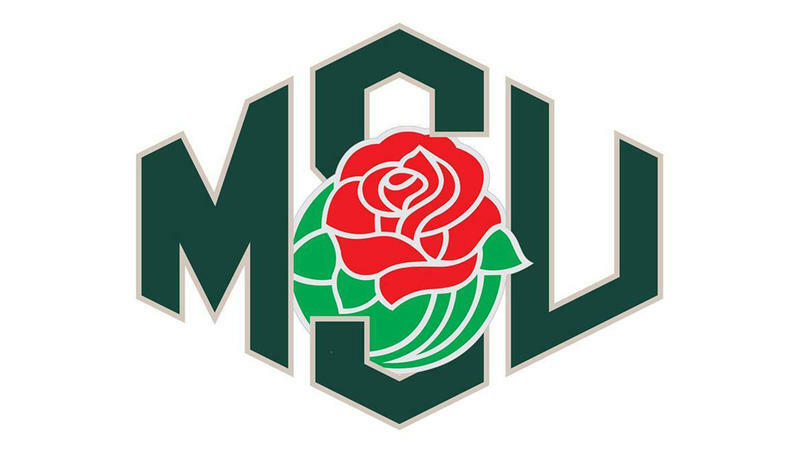 The Michigan State football team ended a seven game skid with a 49-0 shutout win over Rutgers on Saturday afternoon at Spartan Stadium. 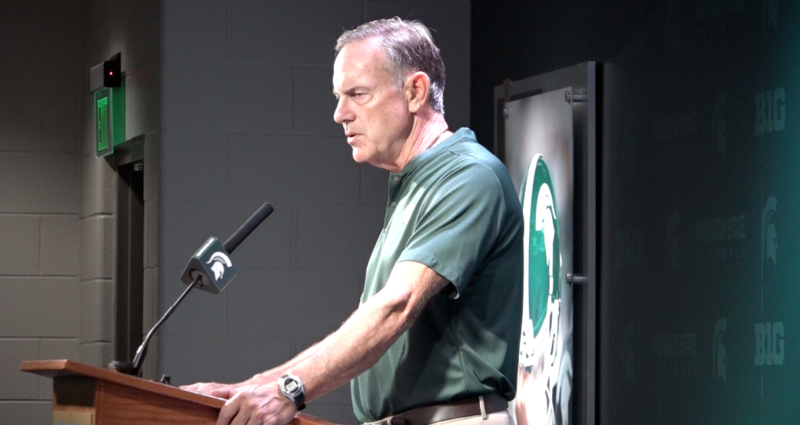 It was the first win of the Big Ten season for the Spartans and the fourth time in head coach Mark Dantonio's tenure that his defense didn't allow a point. Justin Forsett, Dave Warner, Mark Dantonio, MSU Football, Detroit Lions Football, Jared Goff, MSU Women's Basketball and Homecoming. 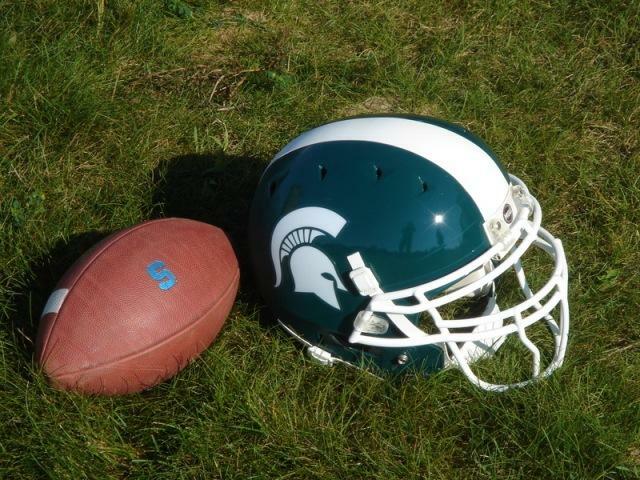 The Michigan State football team lost to Brigham Young University on Saturday afternoon at Spartan Stadium, marking three straight loses for the Spartans. 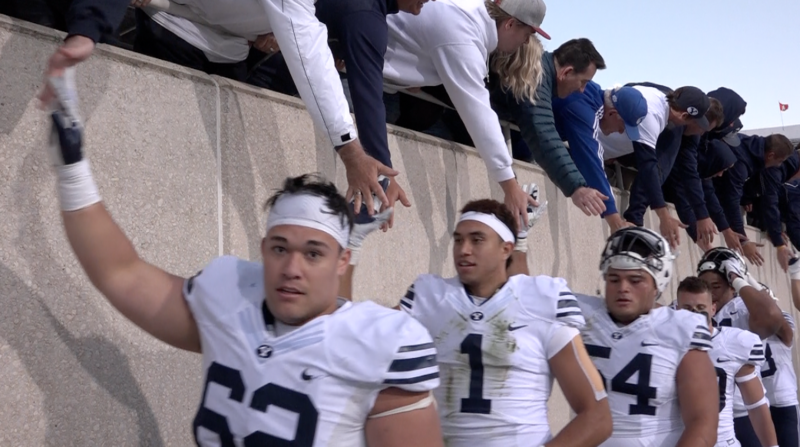 It's the first time the green and white met BYU on the gridiron, and the first time they have lost three straight games since 2009.